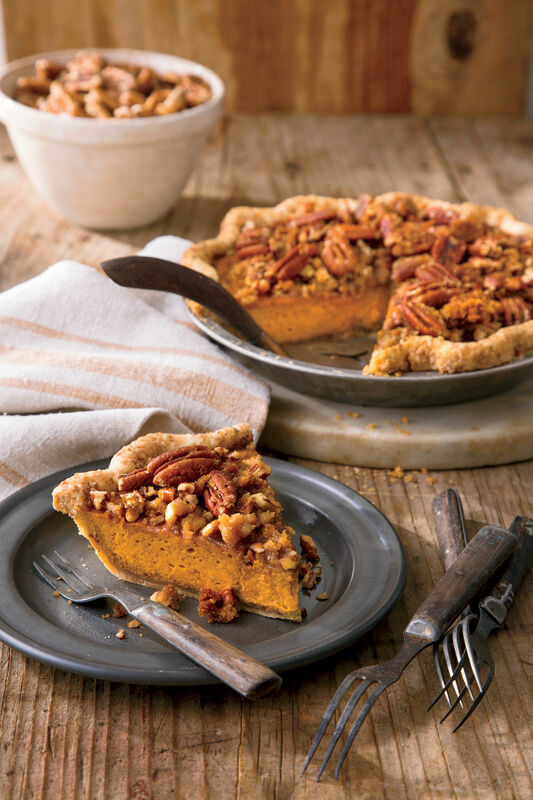 There are some things that only a fat slice of pie can fix—and a hot summer's day in the South is definitely one of those things, as long as that pie is cool, creamy, and incredibly tasty. When it’s too hot outside to cook, these no-bake pies act like a cold sip of water in the desert, a deep dive into a swimming pool in the middle of July. 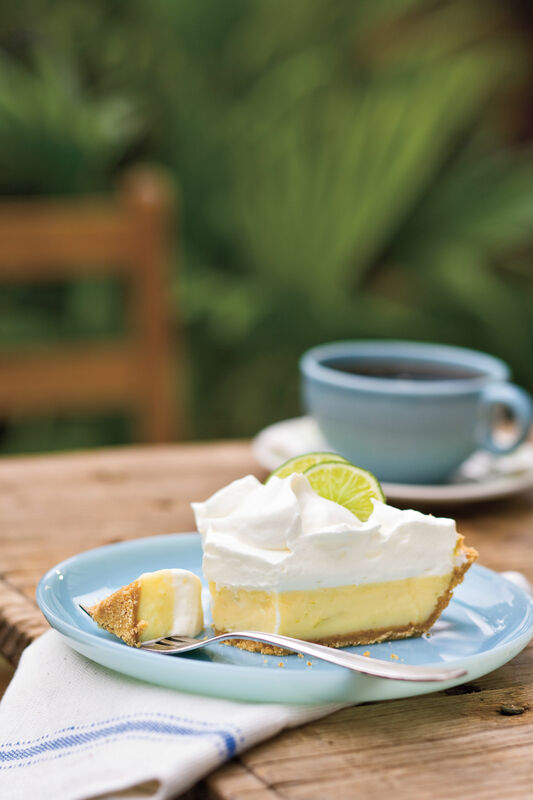 From a frozen take on classic Key lime pie to a chilly rendition of peanut butter pie, these recipes are perfect for spring and summer in the South. 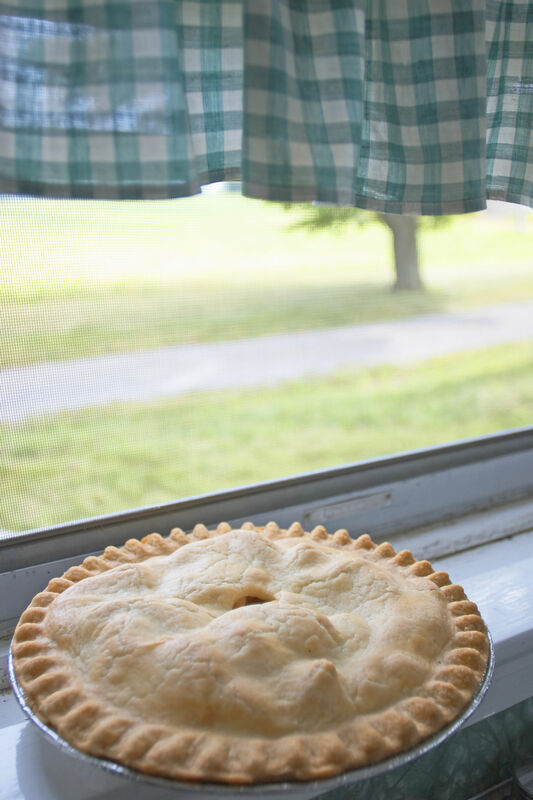 You’ll find a few of these treats require blind baking a quick homemade pie crust, but each can be substituted with a storebought crust if turning on the oven just seems too tasking in the hot, muggy weather. (But the extra step is always more than worth it.) Try our cream pies, ice cream pies, icebox pies, and more—these no-bake pie recipes will have you covered on the hottest of spring and summer days. 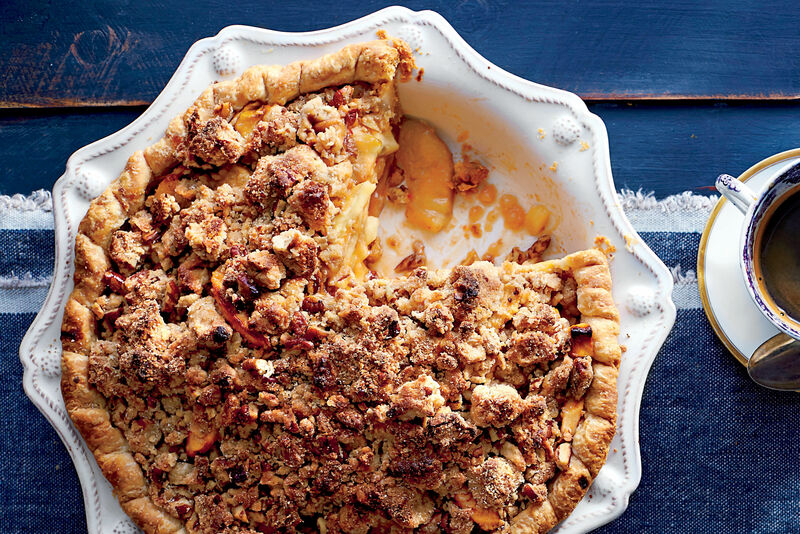 This spring-ready pie is bright, sweet, and relentlessly refreshing. 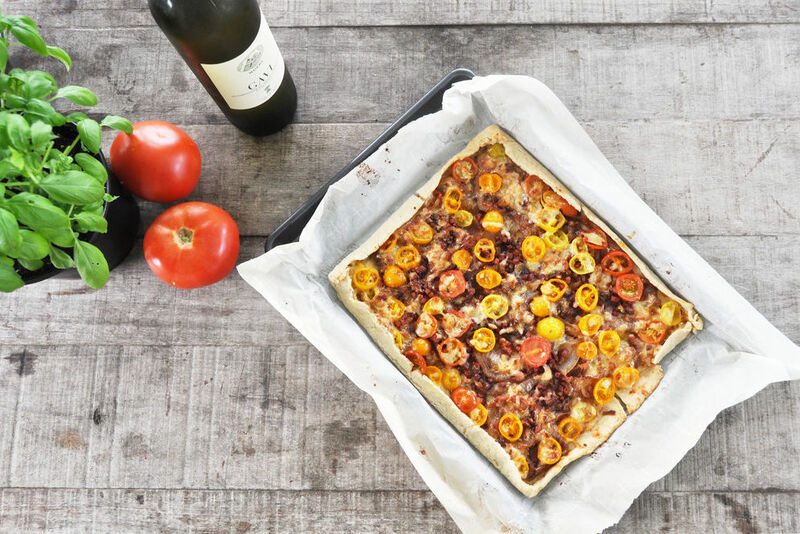 Bonus: It's made with easy storebought ingredients. 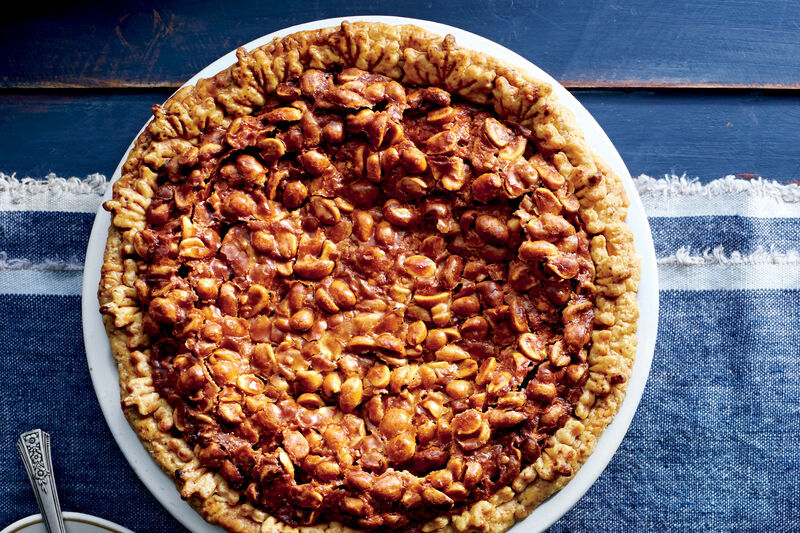 With a creamy filling and crunchy crust, this mile-high pie is about as dreamy as it gets. You're going to want a slice of this fruity pie on a hot summer's day. 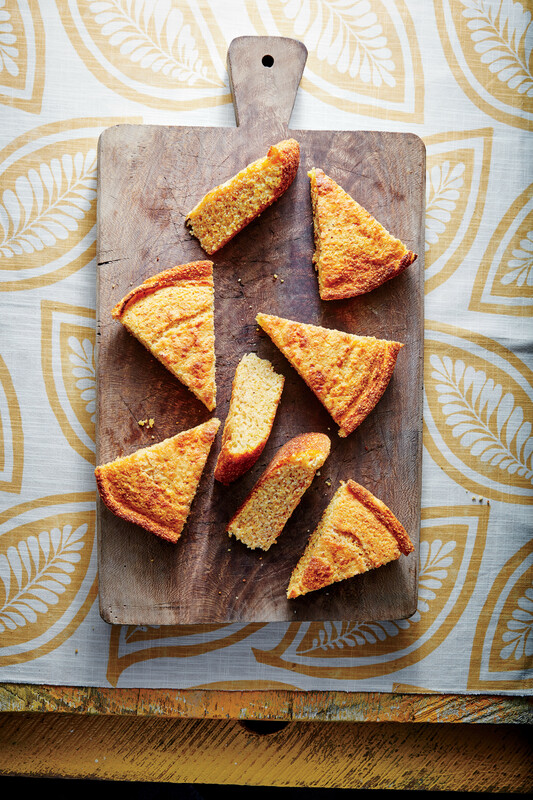 If you haven't heard of this old-school Southern pie, it's time to get acquainted. This pie is cool, creamy, and just a tad gelatinous. By "black bottom," we mean a decadent chocolate wafer crust. 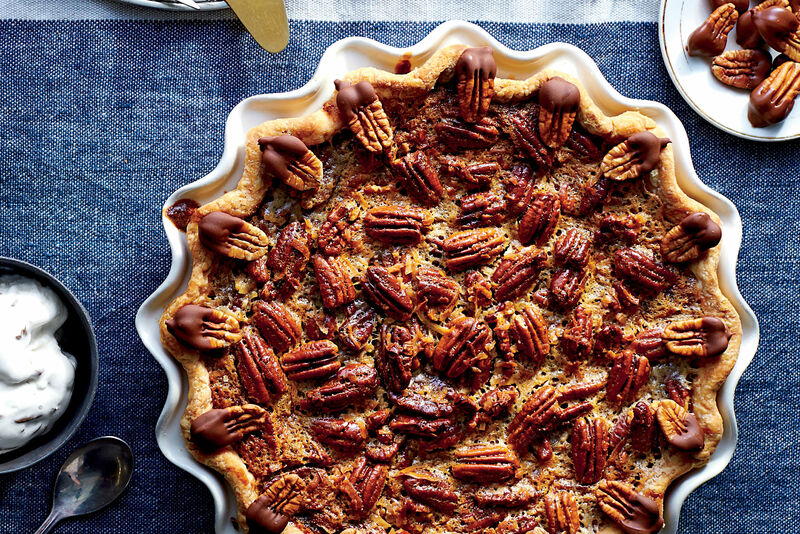 This chocolate pie is a crowd-pleaser. 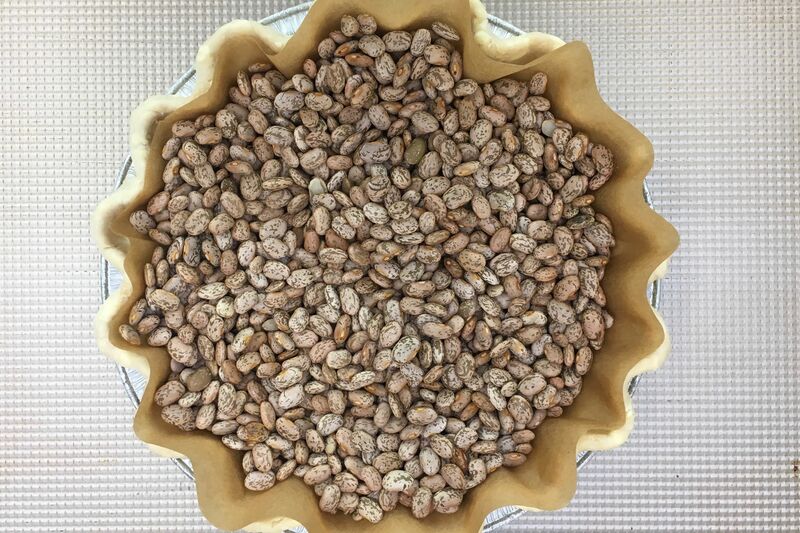 Made with a light and airy divinity filling, this party-perfect pie makes a bright centerpiece for the cookout. Pair with our baked gingersnap crust or a storebought graham cracker crust. It's not spring in the South without a cream pie—and this coconut number might be the tastiest choice. A not-too-sweet custard filling, fresh whipped cream, and toasted coconut topping make the ultimate cream pie trio. Strawberry-pretzel salad is one of the most nostalgic Southern dishes, and this fresh take is just the slice of summer we all need. The pretzel crust is too easy, but you can use a storebought crust if desired. The King himself, Elvis Presley, would be proud. This chilled pie gets some lovin' with peanut butter, bananas, and chocolate. The ingredients of a Peach Melba—peaches, raspberries, almonds, and ice cream—come together into a pretty and portable dessert for every summer occasion. You won't find a prettier pie than this strawberry stunner. Homemade lemon curd and fluffy meringue topping go together like peanut butter and jelly. Everyone will love this chocolate pie with Mexican flair. 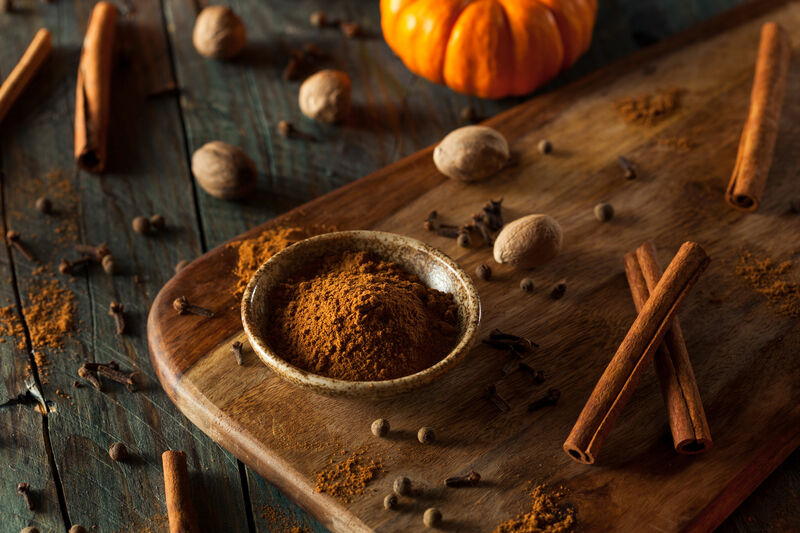 We give a quick graham cracker crust a little kick from ground cinnamon and ground red pepper, but you can use a storebought option to save time. You aren't going to find a no-bake pie more nostalgic than this creamy recipe, filled with condensed milk, Cool Whip, crushed pineapple, banana, sweetened flaked coconut, and maraschino cherries. Imagine a classic Key lime pie but even more refreshing. That's exactly what this frozen ice cream pie recipe serves up. 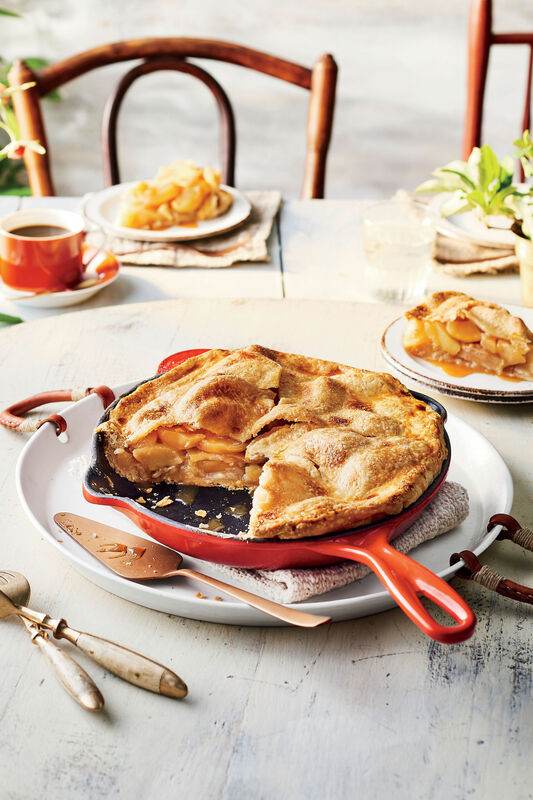 Enter: your most decadent hot-weather pie ever. And just in case it needed a little extra something, we topped it with chopped candy bar pieces. 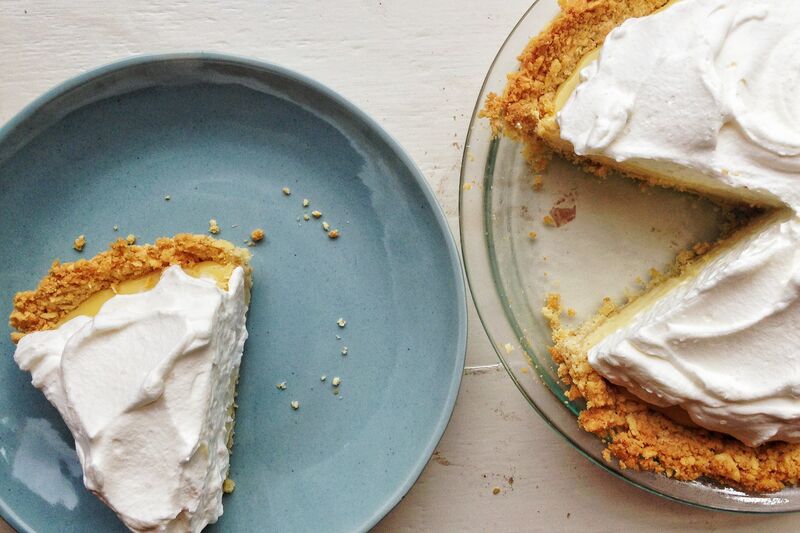 My, oh my, this lemonade pie! 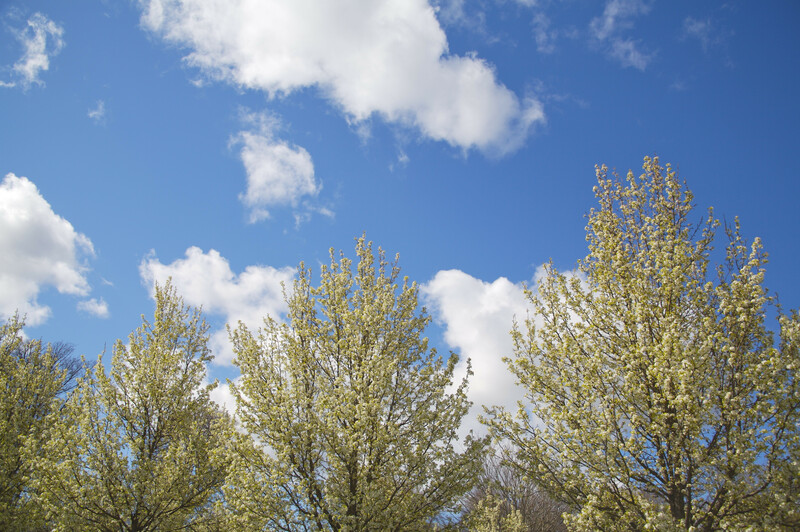 This sunny recipe will brighten anyone’s day. 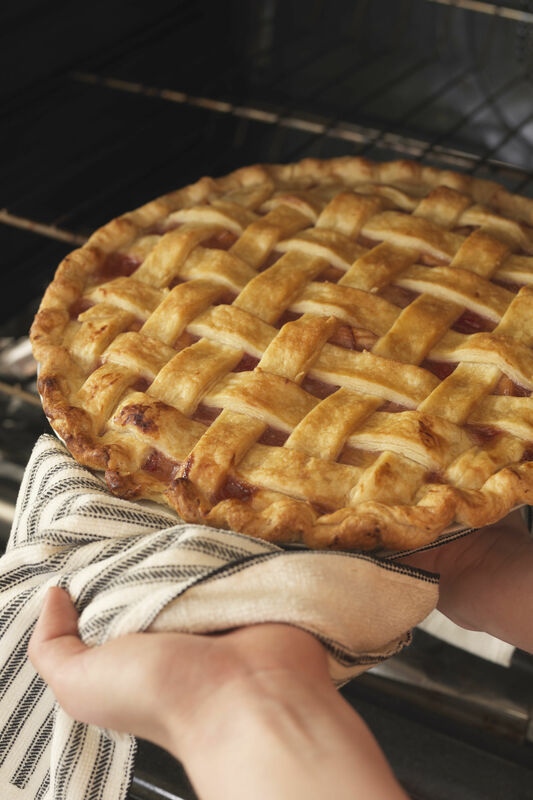 You'll want to dive right into this classic fruity pie. It's a welcome addition at any Southern party. 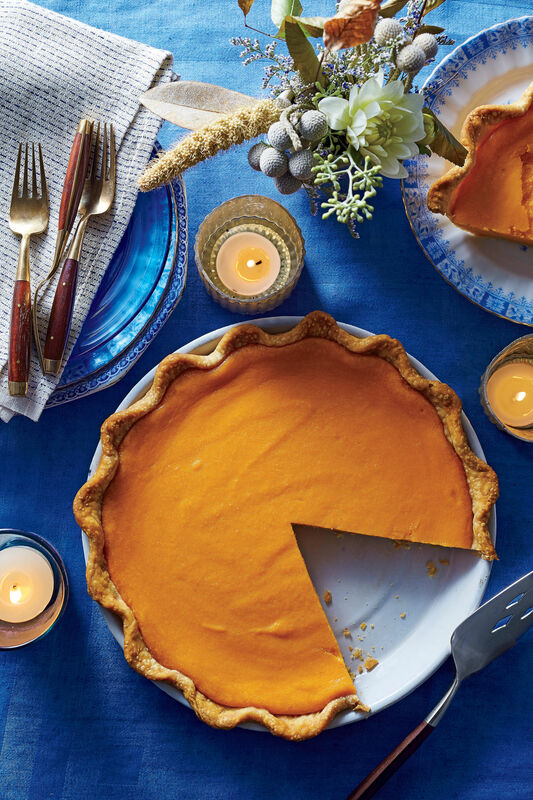 This pie is easy to make and perfect to take—because everyone will fight over every last slice. 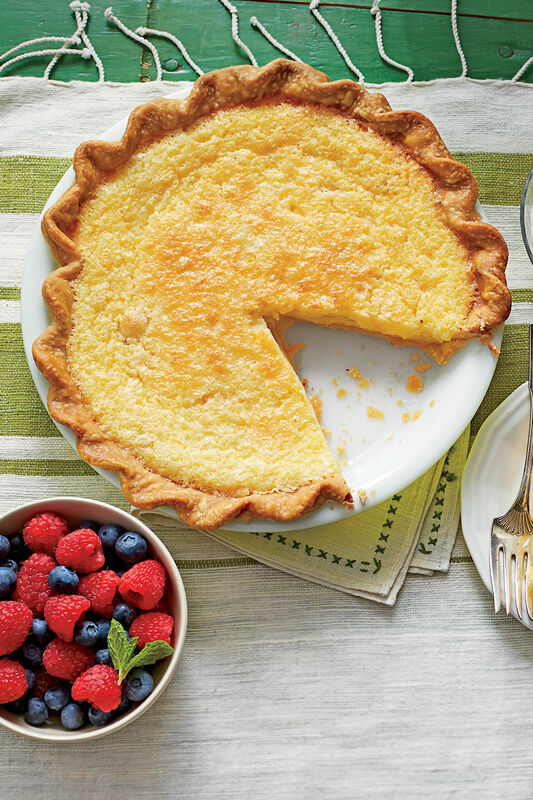 Sweet layers of ice cream mixed with fresh fruit purée make up this hot-weather pie. Turn your favorite tropical cocktail into a delicious pie. You can substitute a storebought graham cracker crust in this recipe, but the shortbread-coconut crust is really where it's at.